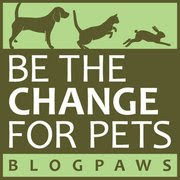 Today's theme at the BlogPaws Wordless Wednesday Hop is "Community Excitement". They've got a new and improved Community Learning Center coming soon, so stay tuned! I'm getting some much needed shut eye after taking walks in the rain the last two days...I'm not a fan of water, whether it's coming from the sky or Parental Unit is "running my bath"! 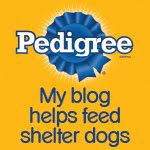 Let's head over to the BlogPaws Wordless Wednesday Pet Blogger Hop and say "Hey" to our blogging buddies. We understand, pal! That wet stuff will tucker you out, every time. Happy snoozing! What a sweet picture of you, Bocci! We're not huge fans of rain or baths either. When Parental Unit tries to get me to go out in the yard and it even looks like rain...I hide in my crate or run upstairs!